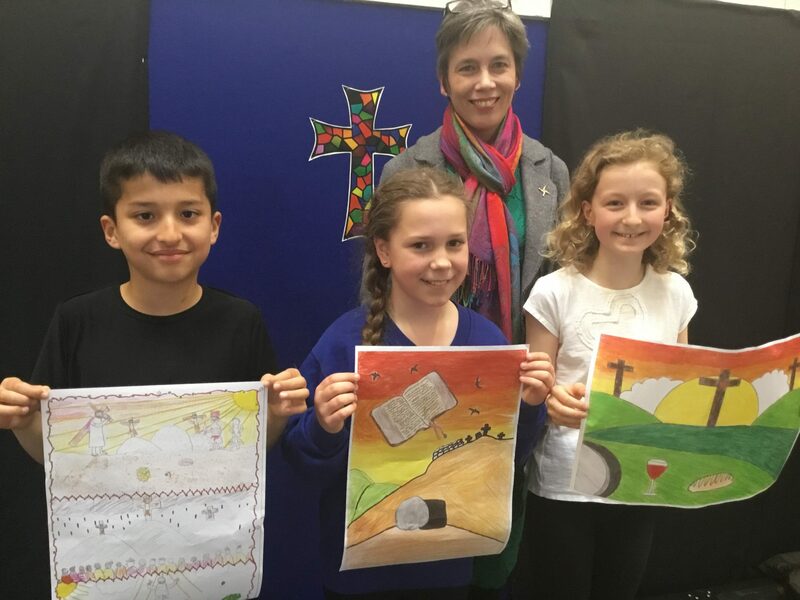 This year Bishop Childs Church in Wales Primary School was invited to help us design the diocesan Easter card. 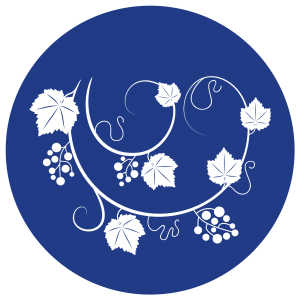 At Easter, in the midst of bunnies, chicks and daffodils, we want to celebrate the real meaning of this season of hope – which underpins the whole reason for our church and faith. We were overwhelmed by the wealth of artistic talent from Bishop Childs school but we managed, in the end, to identify our winners. Caitlin Collett, Year 6 (centre) won first prize; her design features on the front cover of the Easter edition of Grapevine – our diocesan magazine – and in diocesan Easter greetings which are being sent out by ecard over the next few days. Lili O’Shea, Year 6 (right) was awarded second prize and Ameer Al-Hamad, Year 4 (left) was awarded third prize. All our prize winners won Easter Egg gifts provided by the Meaningful Chocolate Company (see https://meaningfulchocolate.co.uk/), who continue to sponsor our annual competitions by providing delicious prizes for our top artists! The winners are pictured with Dr Annette Daly, the Diocesan Director for Education, who visited the school to see their fantastic production of Resurrection Rock and award the prizes.